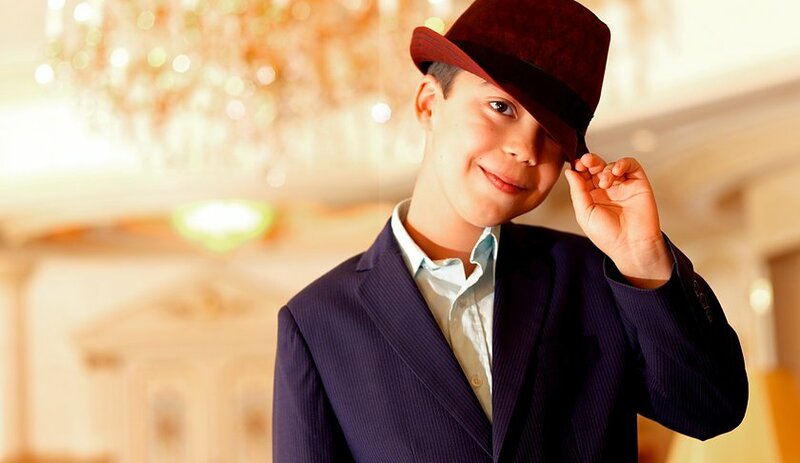 Tonight Ethan Bortnick is performing at Dixie State University. Who is Ethan? He is "The World's Youngest Solo Musician to Head-line His Own Concert Tour" according to the Guinness World Records. His performances help to raise money for charities and he has raised over $40,000,000!! Now that's a lot of zeros. Tickets are still available so be sure to get yours! This will be a great night. Just listened to him on Youtube https://www.youtube.com/watch?v=11EAGFfXW64. Wish I could go - too bad I have a meeting tonight. Hope he comes to St. George again sometime.